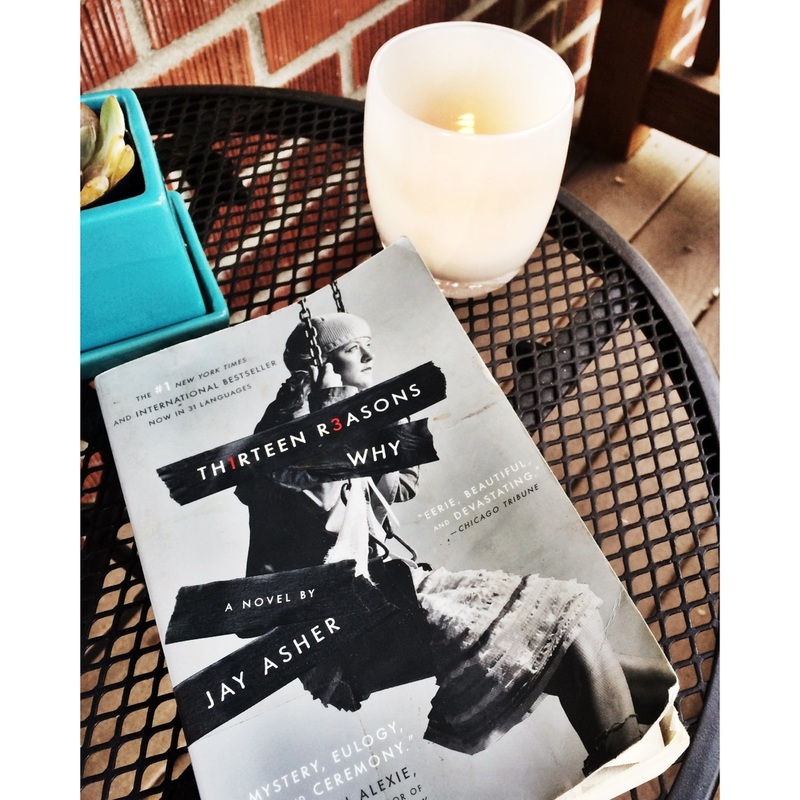 I haven’t been reading many young adult books these days, but I’m glad I started again with Thirteen Reasons Why by Jay Asher. Hannah Baker, a high school junior, has just committed suicide and classmate Clay Jensen is sent reeling when a box of anonymous cassette tapes show up on his doorstep. Hannah has left behind 13 haunting tapes that explain her story and the events that led to her depression. The tapes are passed from one person to the next, each having a role in Hannah’s tapes and her life. Through her tapes, Hannah explains how seemingly small events spiraled out of control to create a snowball effect on her life. It was quite sad to hear how alone she felt and the impact a rumor had on her life as it grew and changed how her peers viewed and treated her. This book brings light to suicide and shows us how much our actions, no matter how small, can affect those around us. While a rumor can hurt, a seemingly small gesture of kindness can make a world of difference as well. Great post. I was telling my daughter recently that small things matter and affect the course of your life.